Earlier this week, I wound up in the emergency room with blood pouring out of my finger, courtesy of an evil knife and a malicious tomato. In that split second between actually slicing it open and feeling the pain, I thought to myself, “Why didn’t I pack a first-aid kit when I came to school?” I ended up having to recruit a housemate, who bravely attempted to put a Band-Aid on me before suggesting that I go seek medical attention. 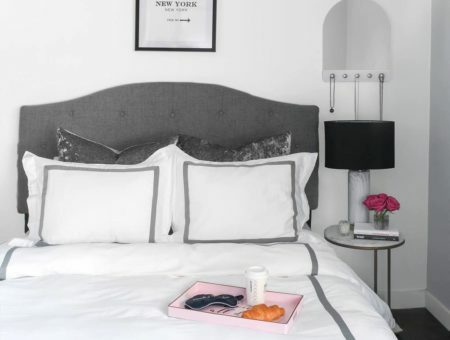 Bear with me in this article if I start to sound like your worried mother – the truth is, I got so concerned about which clothes, shoes, and (especially) room furnishings to take to school, I completely forgot about what should always come first: my health. 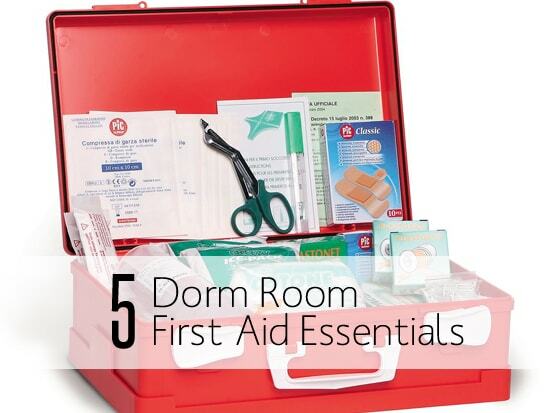 Below, I’ll list five essentials for your dorm first aid kit. Although some of these supplies come standard in a ready-made kit, others may be a little more surprising. Get one for your dorm or apartment (and your car!) and hopefully you won’t end up like me, sprinting pell-mell through the rain to my car with one measly adhesive bandage holding my finger together. Should be a no-brainer, right? You’d be surprised at how many people (read: me) forget these little babies. 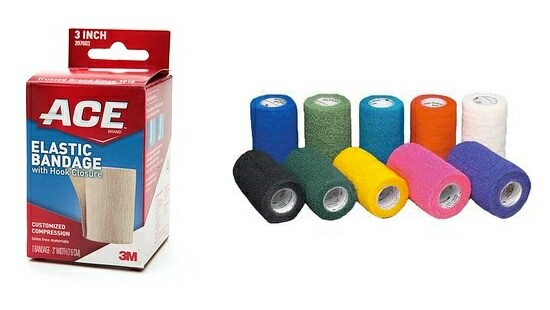 For situations where the injury could get wet easily, I’d recommend cloth-based adhesive bandages. There are also great ones that have antibiotic ointment built in. And of course, if you want even your first-aid to be trendy, Band-Aid has a collector’s series that comes in a classy black tin. 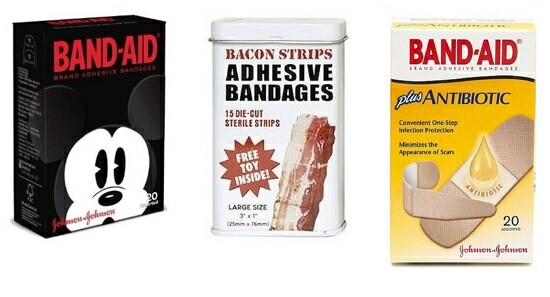 For smaller cuts and scrapes, you could even opt for a conversation-starting variety like these bacon-shaped bandages. If your school health center is anything like mine, you may have to wait hours (or even a day or two) before you can get an appointment to get your temperature taken. Keep a handy thermometer in your first-aid kit to solve that problem! Worried about hygiene? 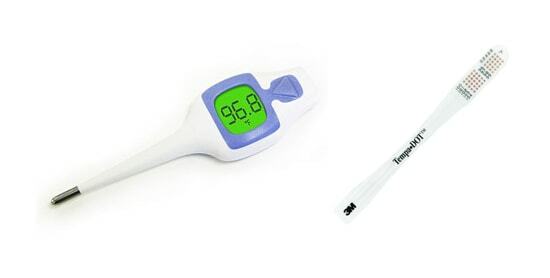 There are disposable one-time use thermometers, and you could possibly even get them for free from the student health clinic. However, you should know that the American Red Cross recommends digital thermometers as the most accurate readings. 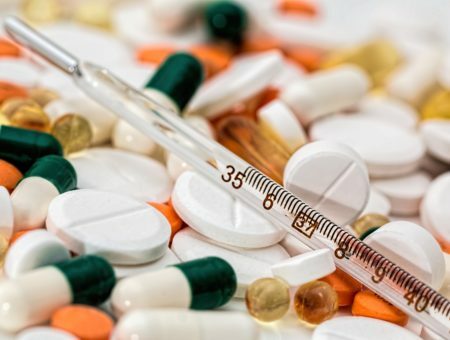 Minor falls and even sprains are pretty common, and sometimes, having a cold pack readily available to soothe swelling or reduce pain can be the most wonderful thing in the world. The downside is that you’ll have to replace the instant one as soon as you use it – so try keeping one frozen in your freezer, too. Tripped going up the stairs (it happens) or on your run? You might need to strap up a joint before you can see a doctor, and an ACE bandage, or something similar, is indispensable to keep whatever body part you injured stable and unmoving. Whether you need to remove a splinter, bee stinger, or – heaven forbid – a tick, tweezers are vital. 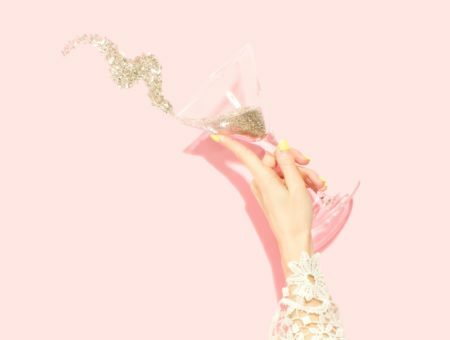 Always make sure to sterilize the tip with alcohol wipes before you use them each time, especially if it’s metal-tipped. Obviously, this list is notcomprehensive, but it’s a good jumping off point of items that every college student should keep in their dorm or apartment. What sorts of things do you keep in your first-aid kit? Do you have any tips for people seeking to make their own kit, or do you prefer to buy the store-made sets? Let us know with a comment!